Rob is a photographer taking on projects that allow him to show aspects of people, places and life that might otherwise go unnoticed; for him the camera is a tool for stopping time and bringing attention to the interesting things that are all around us. 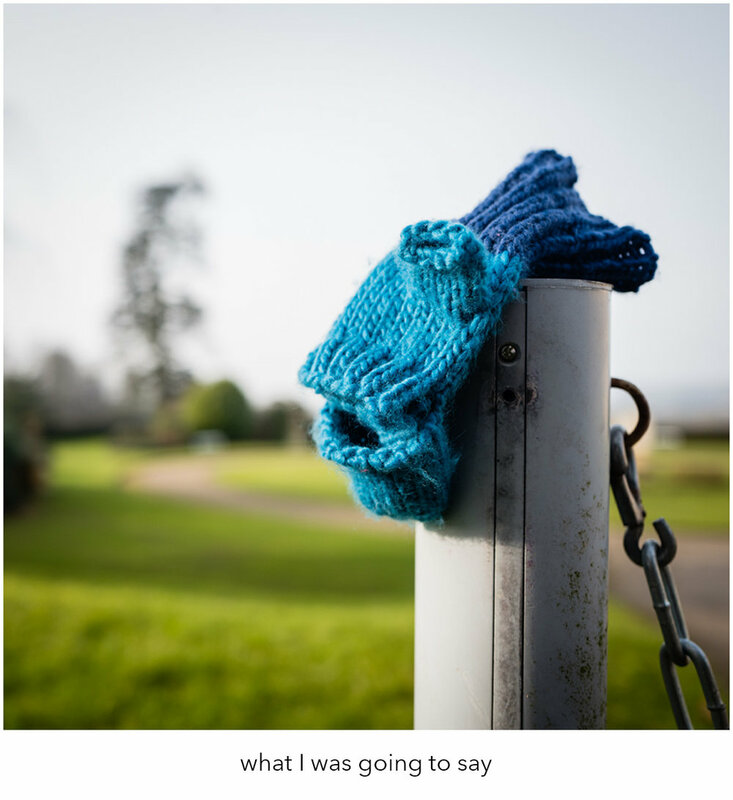 His recent series 'In Search of Lost Gloves' is currently featured as a dummy photobook in the Lens Think Yorkshire and Print Stuff collaborative exhibition in York. We asked Rob to discuss his thoughts behind the project. I don’t know why, but seeing items that other people have left behind in public reminds me of my own memory lapses over the years (well, the ones I can remember, anyway). I started photographing left-behind items about five years ago and by 2015 I had realised that the most common object by far was the glove. I was visually attracted to the notion of a proxy hand, with all its potential gestural connotations. The glove also represents positive sensations such as warmth and protection, and a sole glove separated from its partner seems to me to have a symbolic resonance. Or maybe I just overthink gloves. 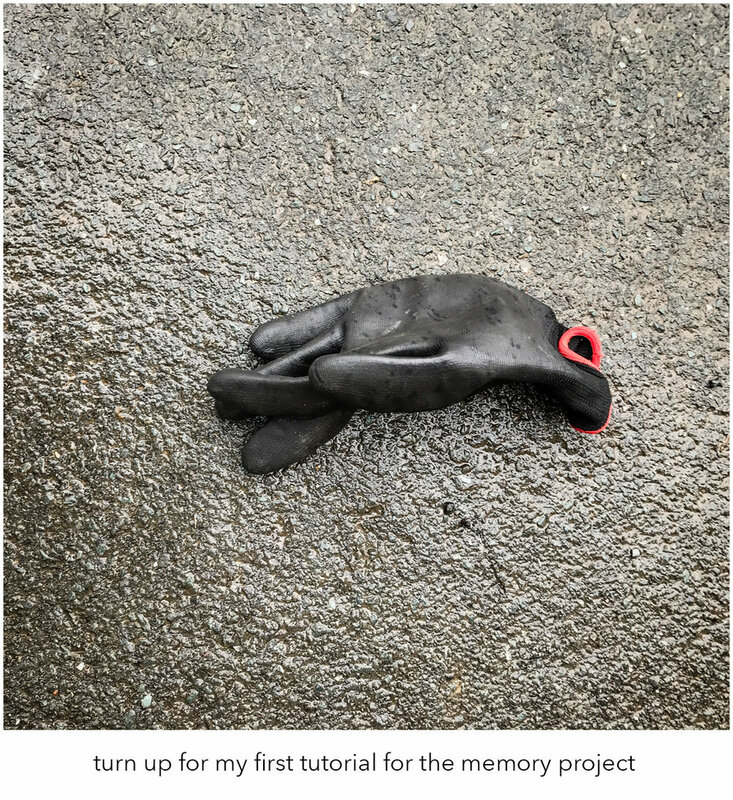 At the same time as collecting photos of lost gloves I’d begun investigating aspects of memory as part of my photographic practice, particularly the unreliability of human memory. The two threads became connected in my mind. Everybody loses something every day, though usually just a memory, and it’s usually unimportant. Usually.